The goal of this fundraiser is to raise funds for the program while also giving back our service to the community. 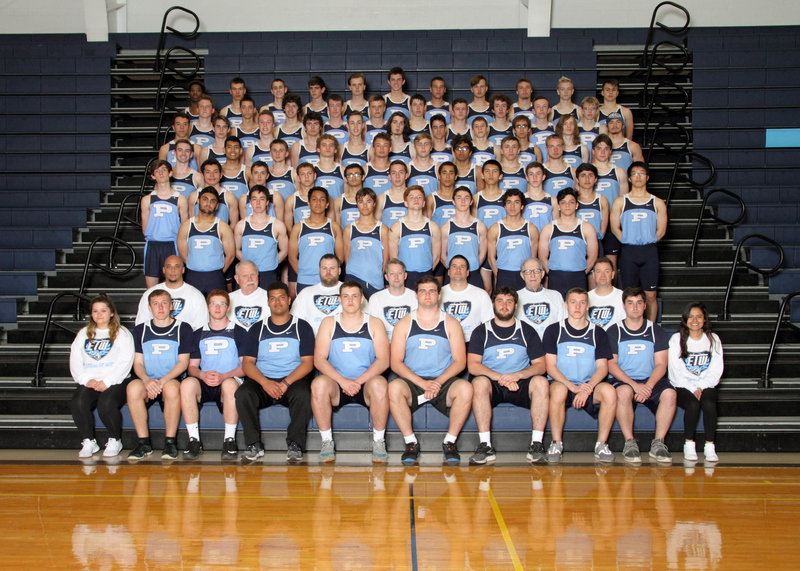 Greetings Prospect High School Track & Field Fans! We are excited to begin the 2018 Knight Track and Field season! We had an incredible 2017 spring season, which was highlighted by an MSL East Championship, a 2nd place finish at the MSL Conference Championship, an IHSA Sectional victory and an 18th place finish at the IHSA State Meet. 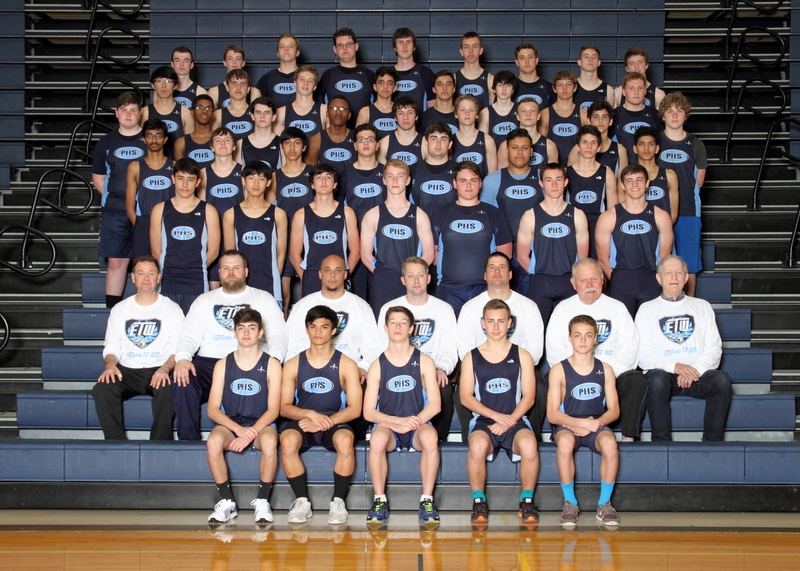 It is difficult to find a team of boys anywhere who work harder, care more about each other, or are more committed than the athletes for Prospect High School Track and Field. We invite you to come and see for yourself. Watch these teens and their great enthusiasm. On the bottom is a schedule of the 2018 Track and Field season. We welcome you!!!! You will find that no matter what the athlete’s ability there is an important role and contribution by each athlete on this team. We have a history of community service on this team. We believe in giving back to our community, and especially this year, we are asking your help in motivating and encouraging each frosh/soph athlete to pledge 6 hours of volunteer service while juniors and seniors will be required to serve 8 hours. Activities include: serving the Special Olympics athletes with field service or concession help. A particular favorite of mine is watching these teens help our Senior Citizens hone up their computer skills. The athletes also collect food for the needy, volunteer at the CEDA organization, clean public parks, and help work at junior high track meets timing and coaching the young athletes. It is an honor to serve. We are asking your support to sponsor these athletes and encourage them to continue the tradition of community service, while helping them earn resources for much needed training items. We are asking for your pledge and in return our athletes will be serving the community. The Track and Field team is in need of funds to enhance the climate of the program, which includes team dinners, after practice recovery snacks, athlete of the week t-shirts, and our trip to the state meet and. Every dollar raised goes directly back to our athletes; the money does not sit in an account. We have over one hundred athletes on the team, and we provide for each one equally. We are asking your help, as these athletes extend a helping hand to the needs of the surrounding communities. Support them. Give whatever you are able, and remember the cause is for both the team and the community. I believe our kids will receive a great internal reward for these projects and know they will be better for it. Thank you for your time and consideration and we hope to see you this season cheering on the Knights!